Stay tuned for upcoming events for Islamabad Pakistan Cup in near future. The team of Islamabad represents the Federal Capital of Pakistan in the domestic One Day cricket tournament - Pakistan Cup. Pakistan Test captain Misbah-ul-Haq led the team in the first tournament of Pakistan Cup in April 2016. They finished the group stage at the bottom of the table by winning just one game of the competition. 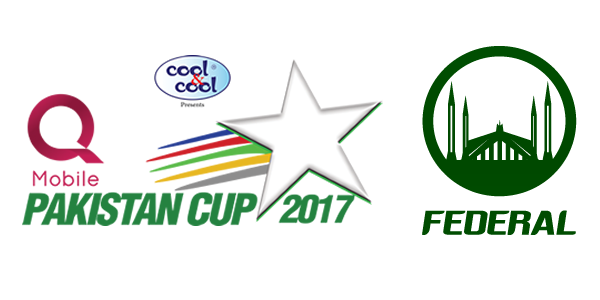 Pakistan Cup 2017 has been scheduled from 11 April to 5 May 2017 and their two home matches will be played at Rawalpindi Cricket Stadium in Rawalpindi. Best Viewed at 1024 x 768 pixels and above. This Page loaded in 0.06809 seconds on Tue, Apr 23, 2019 (13:19).